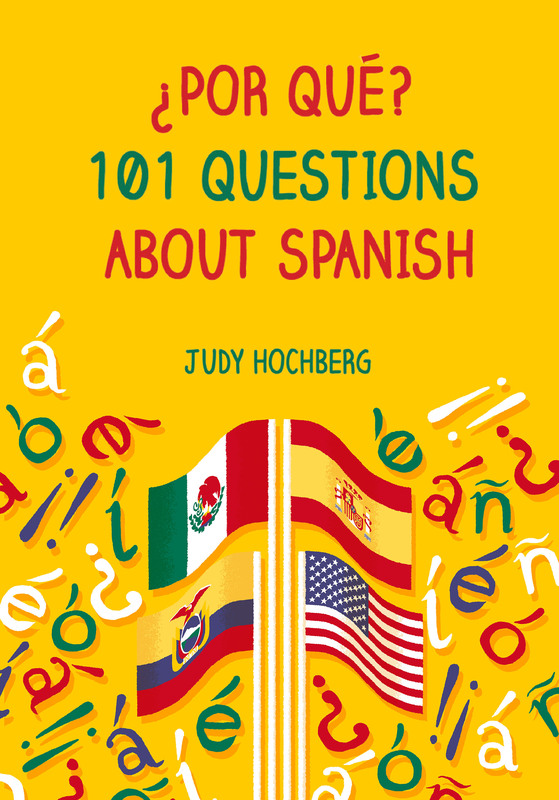 I like to participate on Reddit (/r/Spanish) because it gives me the chance to help people around the world who are learning Spanish. It makes me feel just a little young and cool. And it also helps me improve my own Spanish. 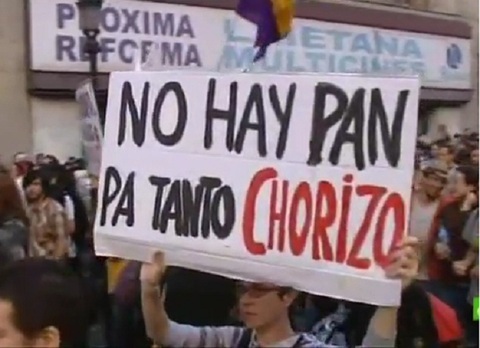 Chorizo is a pork sausage, but has the secondary meaning of “crook, thief” (who knew?). Pan ‘bread’ can be used, as in English, with the metaphorical meaning of “daily sustenance”. As one Redditor explained, when you put these meanings together you get something like “The thieves (corrupt politicians) are taking away our food and money”. It is therefore a popular slogan to use in political demonstrations. 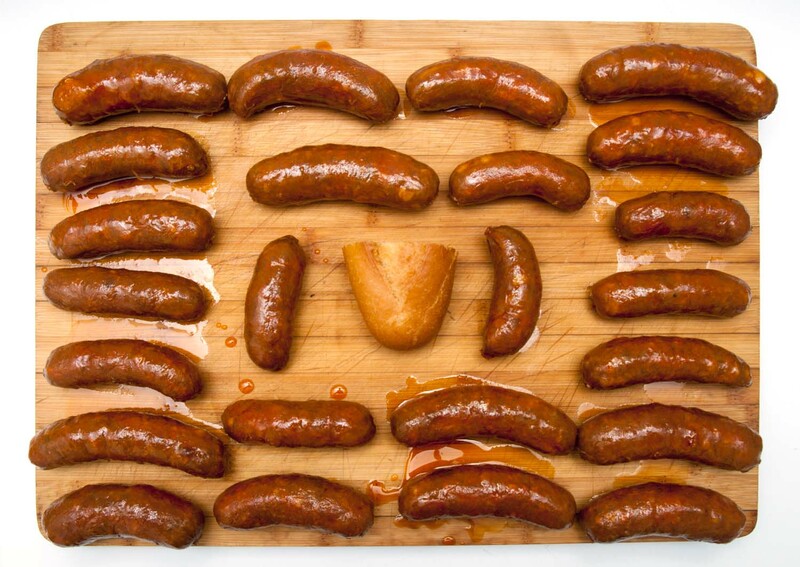 The English expression “pork barrel politics” feels somewhat related, although the Spanish inclusion of pan brings it home to the average Joe. 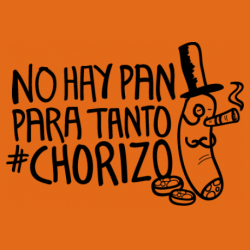 This entry was posted in Spanish in the world and tagged chorizo, Spain "No hay pan para tanto chorizo", Spanish on 28 March, 2016 by jhochberg. 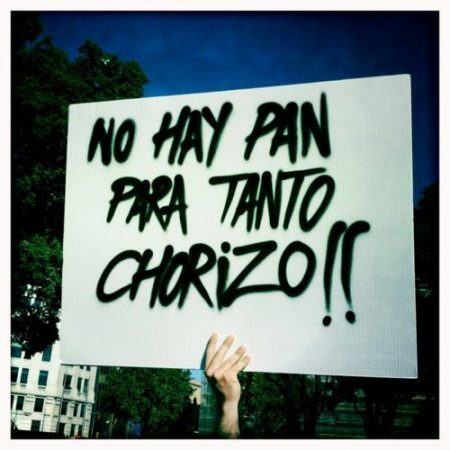 A Argentina y Chile no solo llega el pan con chorizo con el nombre de “choripan”, sino también la palabra choro (ladrón) a través de la terminología policial, desde donde pasa a la calle como “chorro” (ladrón) y como “motochorro”, ladrones especializados en asaltos desde motocicletas. ¡Qué interesante! — un ejemplo de fusión etimológica.